Many ecommerce beginners are not sure what instruments they need to promote their stores and attract customers – paid ads, SEO or something else. We are glad to share our SEO vs PPC comparison, and we hope that this useful information will help you understand how you should use both tools for effective promotion. So, you have launched your dropshipping store, and now you are ready to start its promotion. There are two options available: the first one is to go deep into SEO and focus on texts for categories pages and product descriptions, create backlinks, and do other off-site promotion. 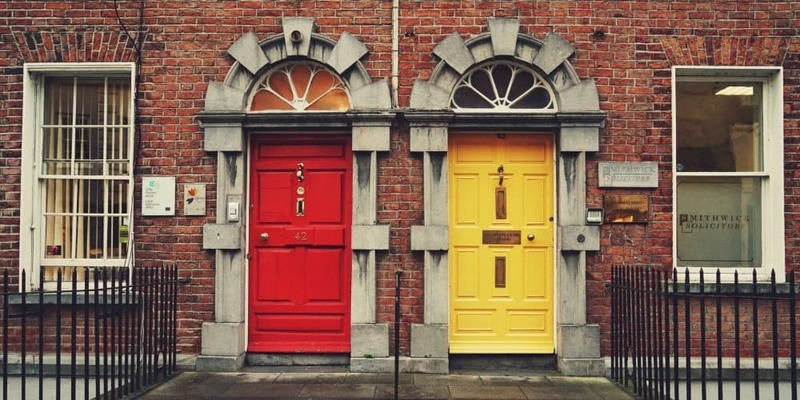 The second way is to launch PPC campaigns in Google or Facebook and wait for quick sales. It can be difficult for newcomers to decide where to apply their efforts, time and money. If you are not sure what promotion method is more effective – here’s our detailed “SEO vs PPC”guide. Search engine optimization is the basis for your online business. If you do not create your store in accordance with Google’s requirements from the outset, then in the future you will either lose the most part of your customers or you will have to remake the store from scratch. If your online store is not properly optimized, search engines will ignore you. It means that you will not get free SEO traffic which gives maximum conversion. 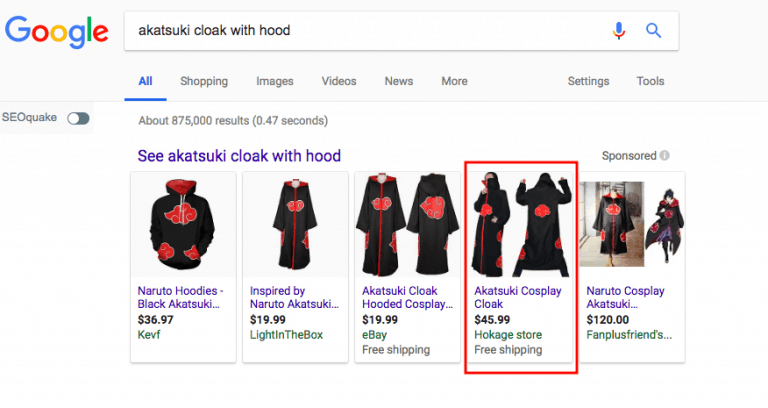 When a customer makes a request in Google that is relevant to your store, then he at least already knows about your product and is interested in it, and as a maximum – he’s ready to buy it. Such users are most likely to make purchase on your website. 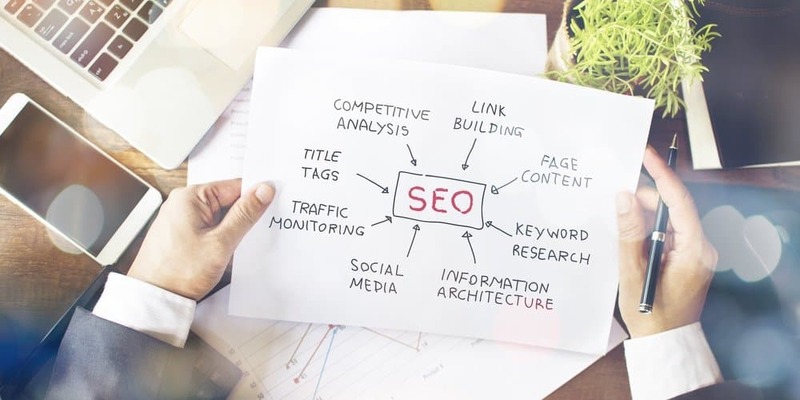 If you carry out a competent search engine optimization once and make some adjustments from time to time, it will bring you a steady stream of customers which number is limited only by the scale of your site. You can increase the number of requests by adding new products or feature articles to the blog. On-page SEO means everything you can do on your own website by yourself/with the help of freelancers. SEO (aka off-site SEO) means getting backlinks and brand mentions on other websites, in social networks, Q&A services, etc. Choose the primary keyword for your store. Select the domain name which includes this keyword. Write a short keyword-containing description for the main page of the store. Include your primary keyword into the header tag (H1) of the Main Page. Use the keyword to write Title and Description meta-tags. Make a list of keywords for every page of the catalog and pick the primary keyword. Include the keyword into the names of the categories, URL, meta-tags, and page description. Choose several long-tail keywords (consisting of 3-4 words) for each product; pick the primary keyword. Use your primary keyword in the product title, the URL and in meta-tags – it is a must. Prepare a detailed unique product description using the selected keywords. Product descriptions on your site should differ. Don’t copy descriptions from other websites! After you are done with on-page optimization, you can proceed with the off-page SEO. Nowadays, almost no one buys backlinks directly on the sites; to get them, you should make more targeted work. Start with the analysis of some blogs, social networks groups/communities, Instagram profiles and popular YouTube accounts that are maximally close to your niche, aimed at your audience, and interested in your product. You can try to negotiate advertising for barter, exchange guest posts or pay with money. But you should not receive the backlink only for the sake of the backlink – it makes no sense neither for Google, nor for the store in general. Your task is to have backlinks that generate conversions and sales. The first results of SEO will be seen no sooner than in 1-3 months. Google does not rush to add new sites without reputation to its results. At first, the store will start appearing at the lowest and longest queries far from the top 10. The search robot will closely monitor the behavior of your rare visitors: how long they stay on your site, whether they make purchases, go back to the SERP, continue searching, and so on. These and other factors will determine if it is worthwhile to raise your site in search for each specific request. When you understand these principles of Google’s SERP, you’ll never ask such questions as “Why my brand-new site has not yet appeared in Google’s top 3 on the request “cat souvenirs”. For such a request, you are still too young and do not have enough authority. But if your Product Page is properly optimized, you can try to conquer on such requests as “cute cat keychain”, “fluffy cat keychain” or “black cat keychain”. While SEO needs a lot of preparation and even longer waiting for the result, PPC ads can be launched in a day, and on the same day, you can welcome customers on the site. PPC will help make the wait shorter until your site begins to appear in organic SERP results, and will keep you busy for a few months. Besides, our experience shows that the traffic from Google Ads speeds up the analysis of your store by the search robots, and it appears in Google’s SERP sooner. And as for Facebook and Instagram adwords, they will help you develop social networks and get free social traffic in future. When should you start with PPC ads? We recommend doing everything step by step: first, complete on-page optimization of your store which includes making quality products and categories descriptions. Only after this, you can start promotion and advertising. We also recommend setting up remarketing campaigns in Google and Facebook so as not to let the visitors leave your site without purchases and follow them for some time. 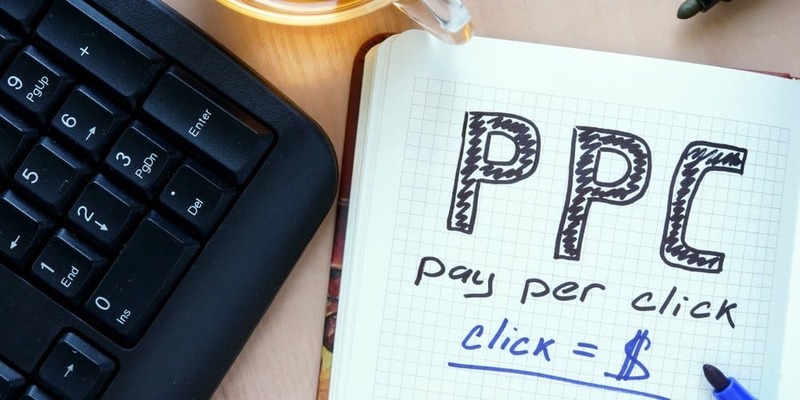 PPC is a bottomless pit for your budget. You can endlessly pour money into it, but if you don’t analyze the effectiveness of each particular campaign and don’t optimize the necessary elements, you will not come out on payback. It often happens that online entrepreneurs spend some money on PPC, get no sales and write disappointed comments about it. Try all types of PPC to find out which system is cheaper to the attract users and where the most targeted traffic comes from. From the outset, set up advertising according to all the rules. Divide Google Search campaigns by keyword groups (no more than 10 in each group). Send users to the landing pages that are relevant to the ads. Divide the campaigns into different regions to facilitate further analysis and targeting. Do not try to compete in Google with high frequency requests with the overpriced cost of clicks. Find cheap long tail keywords – by the way, they always provide higher conversions. Test various audiences: try different interests, locations, age, gender, used devices. Test several variants of ads and banners. Change your call to action, value proposition, add discounts and special offers. If you still don’t understand why you cannot make money with PPC, hire a professional and delegate this work to him. As you can see from this SEO vs PPC comparison, you need both of them to make your online business successful. Use our advice – and go for it! Olga is the head of the Search Engine Marketing department. She improves AliDropship website position in search engines, and runs Facebook and Google PPC campaigns. Great article, I was wondering how seo takes place in an e-commerce store..
Keep all the emails coming! Great informative content. If you create and publish content such as blog posts, you can expand on the niche and include links to your products on-site, quote sources off-site, and include videos, images, and keywords. Over time, these articles will get ranked by Google and the other search engines and you will realize free traffic. If you create a YouTube channel, you can create yet another stream of free traffic as you add more explainer and promo videos. For all the Images you use anywhere on your website/store..I recommend adding details using a free plugin that automatically adds the product title to the Title, Alternate Title, and Description boxes for all images you use on the product page. You can find this doing a search on the plugin page in the backend area of your store. .
On the PPC side, I like to see what the competition is doing, and a little time spent on research to see the ads they are using, the keywords they are targeting, and even the audiences they are using can help you get more from your PPC campaigns. This can save a lot of time and money from testing to see what works. It will get you there faster. Also, start with small amounts to see how ad sets are going/converting, then scale up with the successful ones. They will all run their course over time, so this is a constant regular thing you can do. Thanks for the work putting this together! I picked up a LOT!.